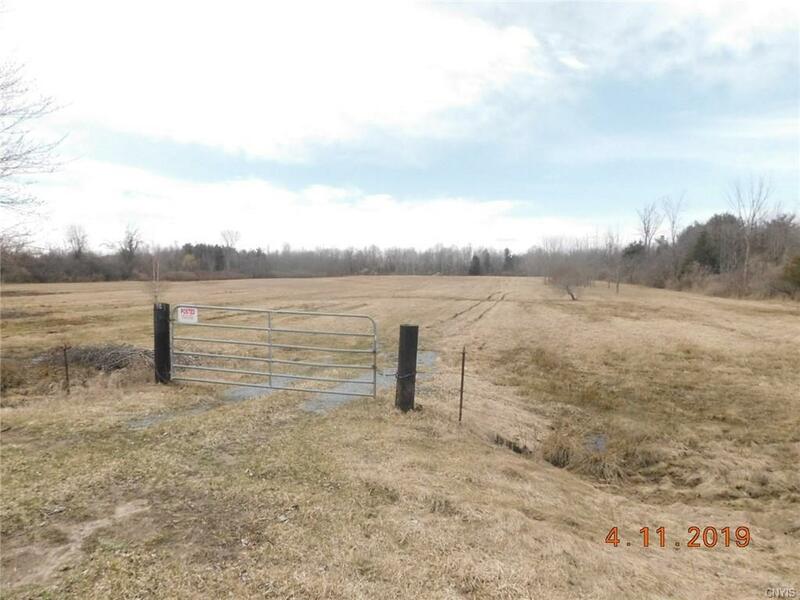 11.94 acres situated in the hamlet of Plessis. A large mostly level and open parcel comprised of mostly tillable, pasture land and some hunting woods in the back. Would make a great property for a home, horses, cattle or even a commercial building. 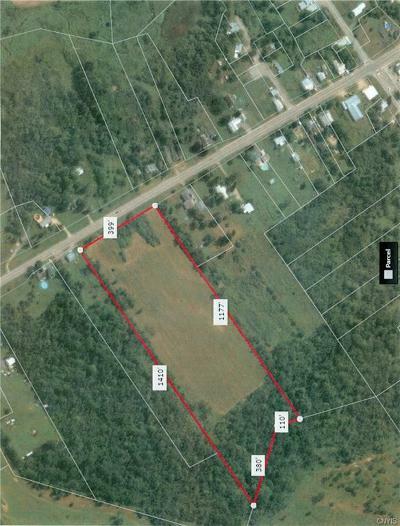 The land is large enough for the new buyer to subdivide. Directions To Property: Alex Bay To Nys Rt. 26. Go Approx. 3 Mi., Go Right On Rt. 26. Property On Right In Plessis.